The multimillionaire investor, consultant, and star of the hit TV show The Profit and now (The Partner) is Marcus Lemonis. He's all about people, product, and process to maximize his chances of a successful investment. 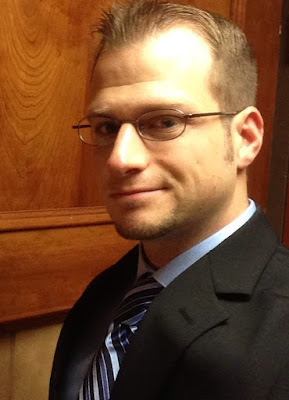 He takes struggling or underwater businesses and implements his recipe for success to turn things around (while usually putting some money in his pocket as well). While he's more soft-spoken than a lot of other business moguls, he's still an extremely motivating expert in several industries and has spoken many quality quotes. Marcus Lemonis doesn't mess around! 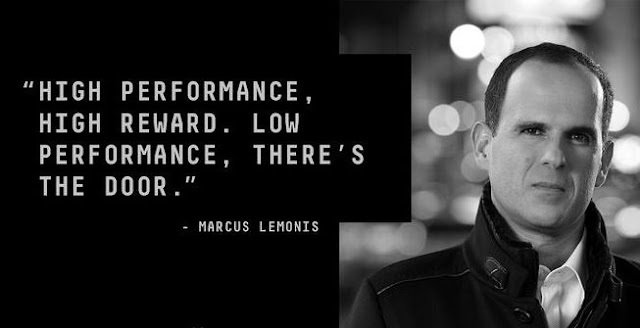 Thanks for the motivational quotes Marcus Lemonis! 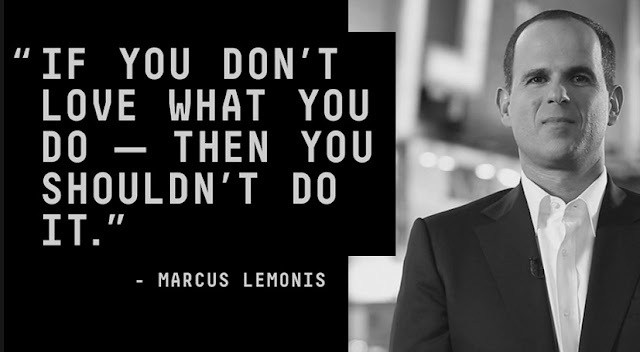 I hope you enjoyed these 8 great Marcus Lemonis motivational business quotes! 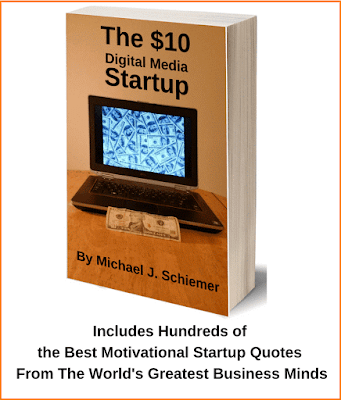 Now get out there and pump up your profits! Want More Business Motivation And Inspirational Quotes?